Discounted summer rate for 2019 is $235 for two people in a bedroom with private bath for motor club members, military, or Seniors. With 7% tax the total discounted rate is $251.45. Standard rate is $275 and with 7% tax the total price is $294.25. 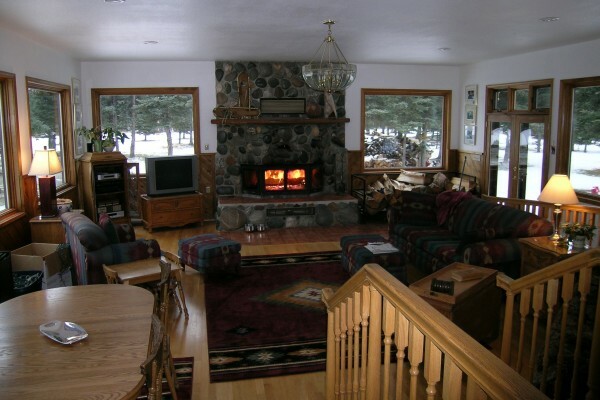 Please contact Denali Dome Home Bed and Breakfast for winter or shoulder season rates. All rooms are the same price, and all rooms have a private bath. Full, cooked to order Alaskan breakfasts are included. Breakfasts are served in the Millers’ dining room each morning from 7:30-9:00. Home baked cookies, various teas and coffees are available throughout the day. Rooms and car rentals are reserved and guaranteed with Visa, MasterCard, or Discover cards. Payment is due at the time of rental car pick up or check-out at the bed and breakfast, but multiple room reservations are charged in advance for the first night’s stay. Credit cards, checks, travelers’ checks and cash are accepted for room accommodations at that time. Car rentals must be reserved and guaranteed with a credit card. One-day reservations at the bed and breakfast may be made, but two, three or four-day reservations are suggested. Check-in is 4-6 pm and checkout is 11 am. Other times may be permitted with advance notice. There is a 60-day cancellation policy, and $50 cancellation fee imposed per room or per car reservation. Smoking is allowed on the decks and yard, but not in or near the house or in the cars. Pets are not allowed. It is the Alaskan custom to wear socks or slippers in the house, but not shoes. Outside shoes are left in the entrance way or stored in individual rooms. Fresh socks and slippers are available for guests. If guests have mobility issues, safety is always first, and shoes should be worn. The Millers have two Scottie dogs, hunting trophies, and a large collection of fine Alaskan art and books. Wildlife viewing is often seen in the yard. Quiet hours are 10:00 pm to 7:00 am. The kitchen area is for staff only and food preparation. Guests have their own kitchen area in the family room complete with microwave, coffee maker, dishes, sink and honesty bar. Each guest room has a refrigerator. 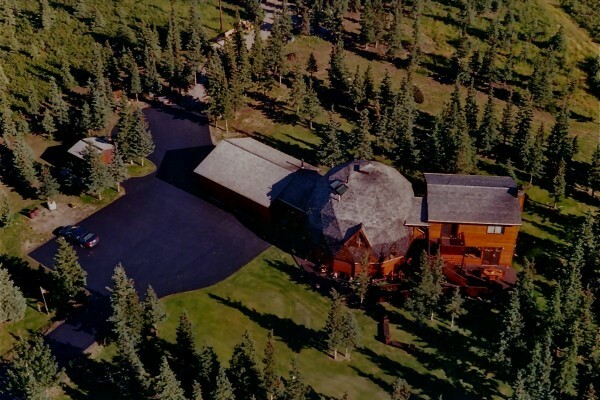 2019 is the 30th year the Miller family will host guests from around the world at the Denali Dome Home Bed and Breakfast. Denali Dome Home Bed and Breakfast and Keys to Denali, Car Rental is a member of a motor club, Alaska Tourism Industry Association (ATIA), Denali Chamber of Commerce, Bed and Breakfast Association of Alaska (BBAA), and Made in Alaska/ Buy Alaska. See Denali Dome Home Bed and Breakfast and Keys to Denali, Car Rentals, in Panoramas, Alaska Railroad magazine; Stash Teas, accommodation coupon book; Fodor’s Alaska; Lonely Planet, Moon, Compass Alaska, Rough Guide, Japanese travel guides; Espressen, Swedish travel magazine, Oct. 2009; Style, Winter 2010; Trip Advisor, ranked #1 bed and breakfast in Healy for 2009-2018. For guests’ trips into Denali National Park, the Millers provide, binoculars, coolers, day packs, traveling pillows and blankets, walking sticks and informative reading material. 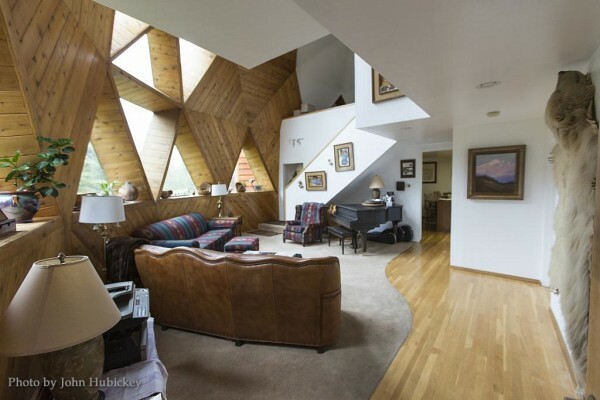 At the Denali Dome Home, guests also may use refrigerator and freezer space, portable computer, Wi-Fi, business office, DVD’s, books CD’s, ear plugs, newspapers, and message center.